This product is used widely in engineering, electronics and other industries. The features are waterproof, dustproof, explosion proof and other functions. 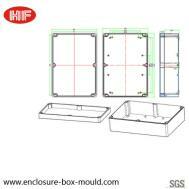 We can change or re-open the mold according to customer request. 4. 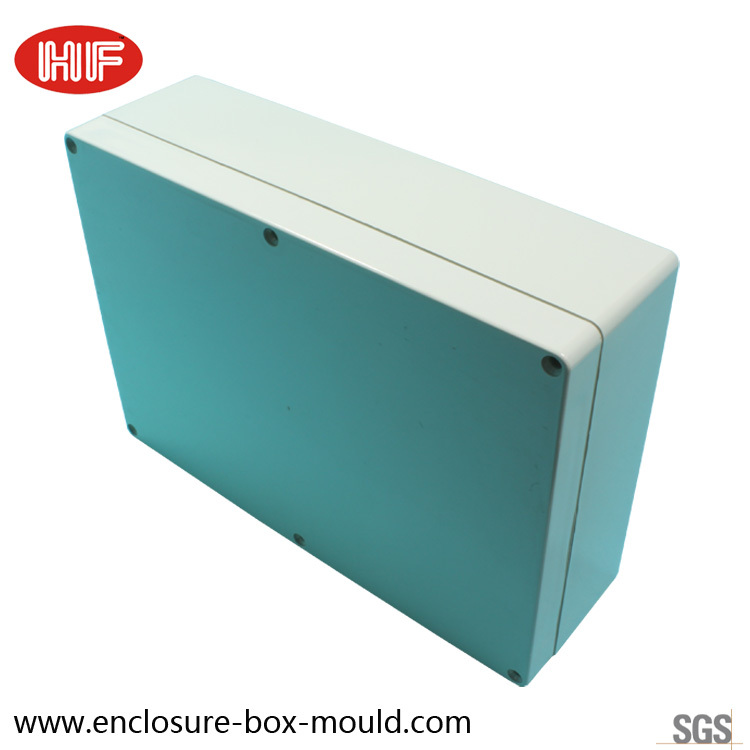 OEM can be done according to your requirement; such as drilling, painting, punching, silk-screen printing and etc.